When the Game director Jon Warner from Bioware announced the trailer of Anthem in the E3 conference, everyone was left awestruck. As the trailer ended, Anthem became the one of the most anticipated game that is gonna be released in the year 2018. 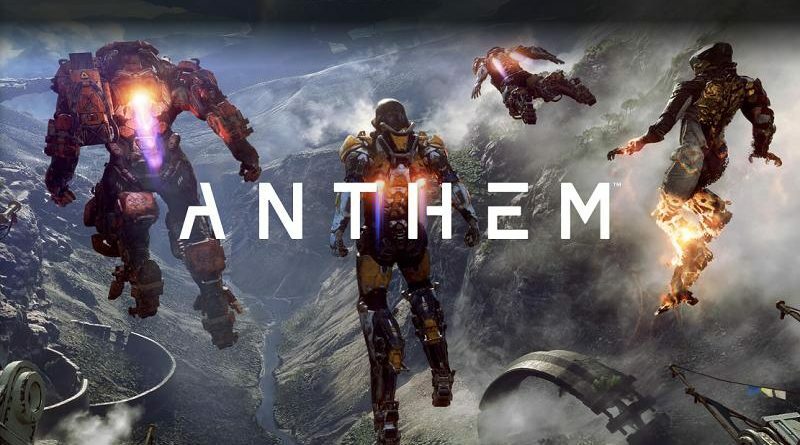 Anthem is a shared world Third-person Action RPG,sort of a polluter(Just kill everyone and loot the corpse for the upgrades and items. )DUH!.Anthem will adopt a Games-as-a-Service (GaaS). 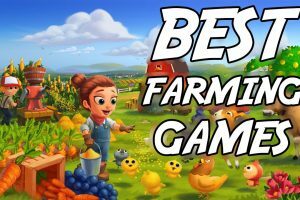 It supports upto teaming with 4 online players and can also be played solo as stated by the game director. So as seen in the trailers, the earth is ruled by the various monsters and animals and humans are forced to live in the protection of some kinda Walled city. The player take up the role of “Freelancers” or Bounty hunters or Explorers who are supposed to be our modern day heroes in Exo-Suits. 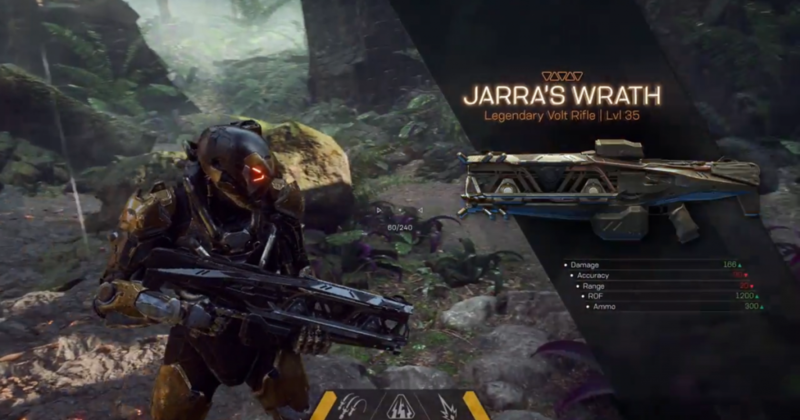 The Exo-Suits called ‘Javelins’ giving the Freelancers the ability to venture to the outside world ultimately forming the basis for Anthem;s gameplay and storyline. Anthem will emphasize on how the user wants to play the game ensuring a friction less experience for everyone and will have a kind of vault or a central point of meeting where we can upgrade the javelins and weaponry and also recruit other Freelancers. Now talking about the resolution the game will run on 4K resolution on the console, with support for High Dynamic Range. Anthem is set to be released in late 2018.